Try ZSFG’s newest Community Supported Agricultural Program available to all ZSFG Staff, Patients and Community Members! Get a fully customized box of fruits and/or vegetables delivered to your home or office. Prices are about 30-50% cheaper then most grocery stores. As a part of the ZSFG Commuinity, participants will receive an extra discount. Please use the correct code upon check out to help us understand who is utilizing this service. Live in SF neighborhood? Receive care at ZSFG? Call (415) 206-4995 for discount code! 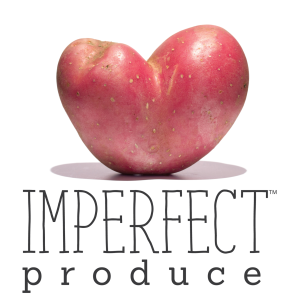 Imperfect Produce is a home and office produce delivery service focused on providing affordable fruits and vegetables to consumers. 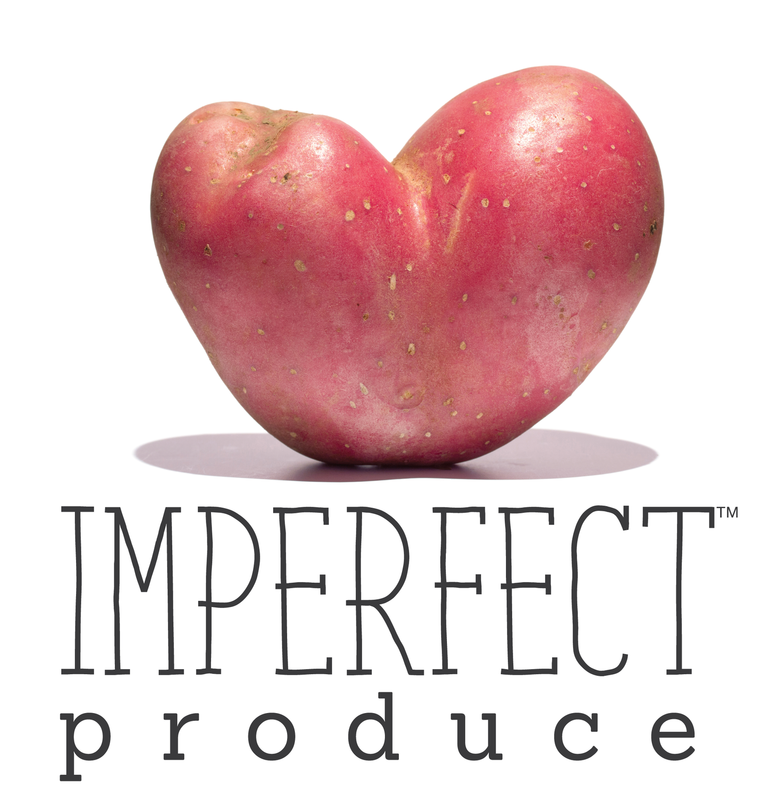 They do this by sourcing “ugly” fruits and vegetables that usually go to waste on farms. These fruits and veggies taste the exact same on the inside but look a little “wonky” on the outside. Customers can choose from a range of different produce boxes, each of which contain an assortment of fruits and vegetables, depending on what is in season. Each week, customers get their order delivered to their door or pick up from one of our pick-up sites across the Bay Area. To sign up for your very own box of ugly produce, please CLICK HERE!